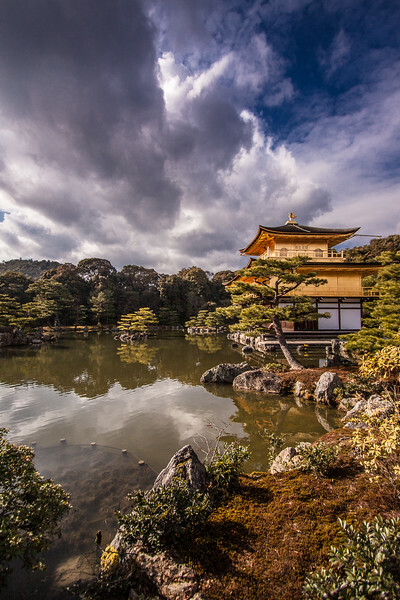 The Kinkakuji is a pavilion with gold leaf applied to it on the grounds of a zen buddhist temple. It's one of the most popular tourist attractions in Japan, and features an amazing garden. It also features happy ducks.